For this challenge Digital Camera magazine wants to see city pictures where composition is key. Think in terms of line, form and shape. How can repeated patterns, colour or scale be used to create strong images? 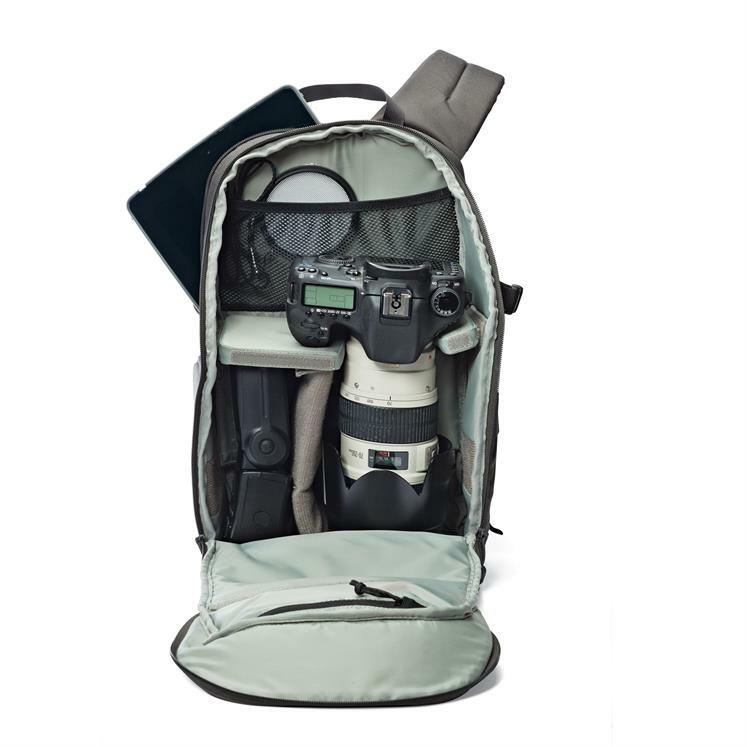 Lowepro backpack for the expert winner, Lightroom DVD + more for the crowd winner - plus winners will be printed in Digital Camera magazine.